A motorist accused of running down a cycling activist has been charged with drug driving. Following a police investigation, officers on Thursday charged a 43-year-old man with drug driving and dangerous operation of a vehicle causing death. 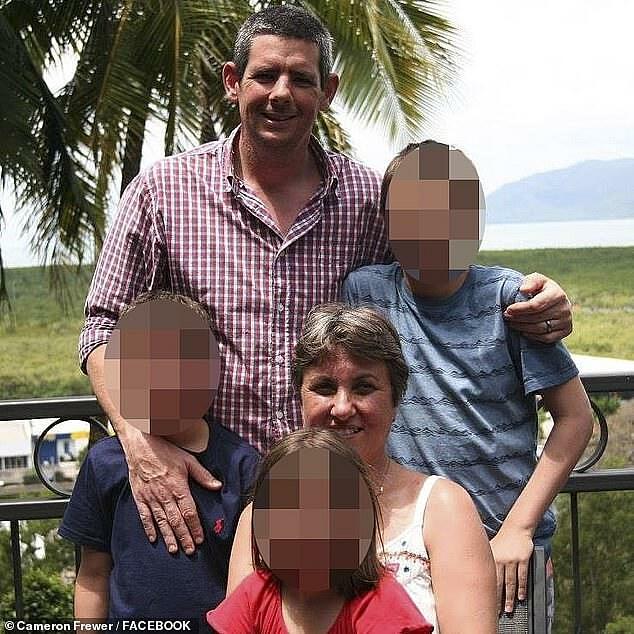 Detectives will allege a utility collided with cyclist Cameron Frewer on Caloundra Road at Caloundra on Queensland’s Sunshine Coast about 6am on November 5. Frewer, a 44-year-old father of three, died at the scene. The accused will appear in the Maroochydore Magistrates Court on January 14. Frewer was an outspoken advocate for cyclist road safety and supported adjusting the road rules where needed. 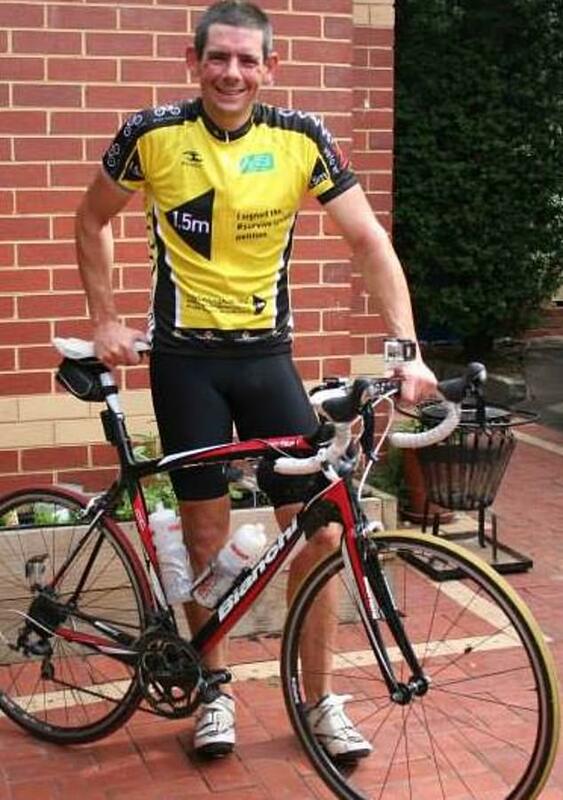 Chillingly, he spoke about the dangers cyclists face on the road just weeks before his death. ‘I just felt the need to say my piece in the event something ever happens to me [God forbid]. I know I am not the only rider with these issues,’ he said. ‘I am hardly the “stereotypical” lycra lout, but I do value my life and I value a law and process that encourages people to use bikes for whatever reason. Bicycle Queensland posted a statement after learning of Mr Frewer’s death last month. ‘We are heartbroken to report this evening that the cyclist killed in a crash this morning on the Sunshine Coast was a close friend and member of Bicycle Queensland,’ the statement read. 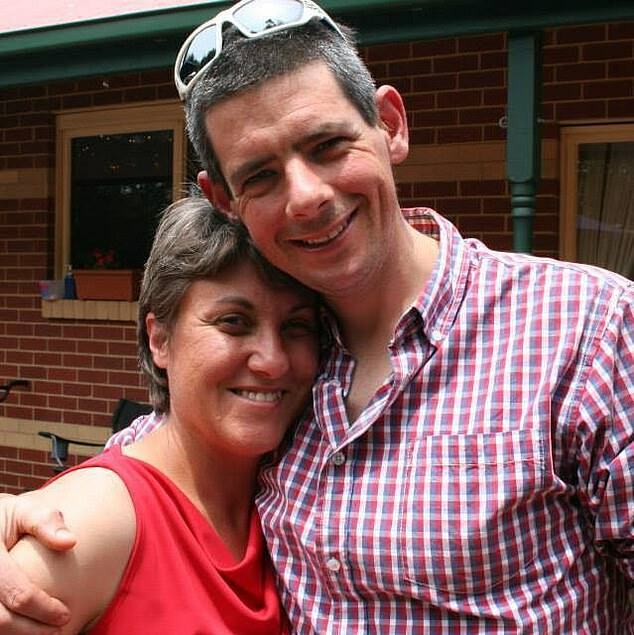 ‘He was one of our fiercest advocates and fought every day of his life to make Australian roads safer for cyclists.